Like some of their biggest games on the Switch, Nintendo revealed today that Diablo III: Eternal Collection will have a special edition hardware bundle when the game launches on November 2. The bundle will be exclusive to Gamestop in the United States. Similar to their other bundles, the Diablo III Switch bundle comes with accessories decked out with art from the game. 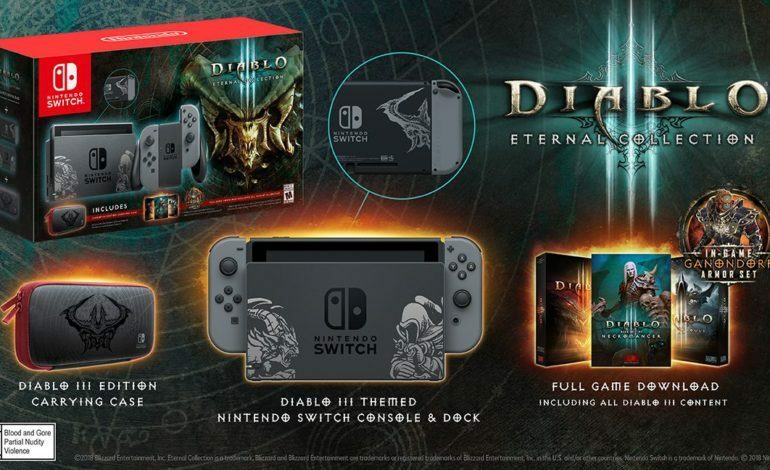 In all, the bundle will have a download code and Diablo themed artwork on the Nintendo Switch dock and on the console; anyone who gets the bundle will get a Diablo themed carrying case too. The bundle costs $359.99. The Nintendo Switch version of Diablo III will come with exclusive Nintendo centric items like a pet, cosmetic wings, a Tri-Force portrait frame and the ‘Legend of Ganondorf’ cosmetic armor set. The Diablo III: Eternal Collection has the original game and both expansions, ‘Reaper Of Souls‘ and ‘Rise Of The Necromancer‘. The game will have Nintendo Switch Online support so you can play with your friends. Recently, there has been news stating that Diablo III may support cross-play sometime in the future, as well as the possibility of a sequel from a potential title being leaked. With all this hype surrounding the six-year-old game, only time will tell if anything comes of this or if Diablo III is getting the Skyrim treatment. 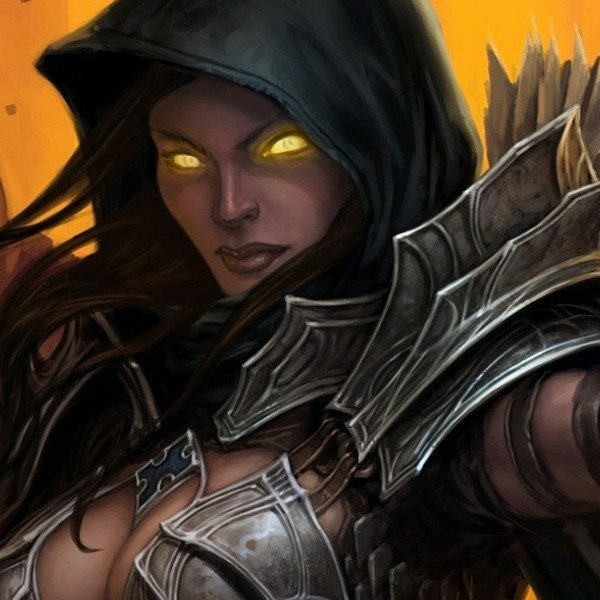 If Blizzard plans to announce anything, they’ll likely do it at this year’s Blizzcon. With news of this bundle, it seems that Nintendo believes that having Diablo III on the Switch could be a big highlight for their year. The bundle also comes out when the Super Smash Bundle comes out, so everyone is going to have to make a choice. Who knows, this may lead to other Blizzard games making their way to the Nintendo Switch, perhaps even an exclusive for the platform. Blizzcon is rapidly approaching, and I’m sure at least one big announcement will come from it.